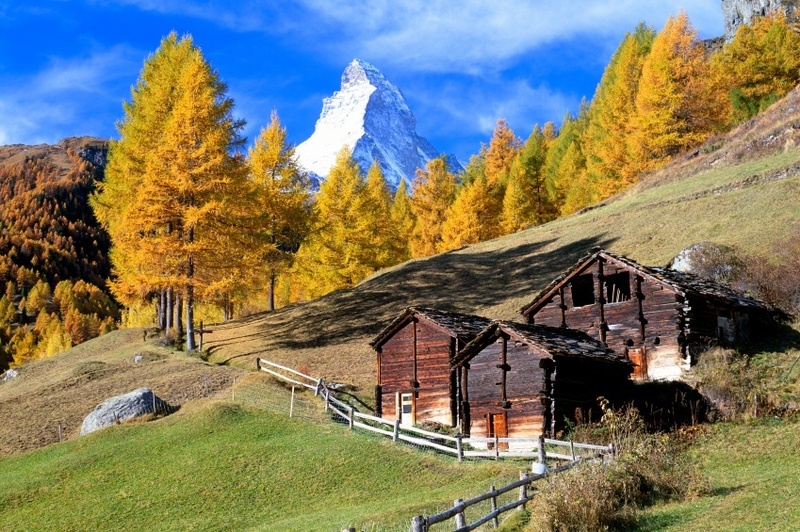 Welcome to Switzerland – a land of mountains, picturesque villages, cheese, and chocolate. If that’s not enough to convince you to visit, read on to find out where to go in Switzerland, how best to get around, and how much it’s likely to cost. Want to learn more about Switzerland? Like most countries in the region, Switzerland has comprehensive road and rail networks. Trains will get you where you want to go, on time and in comfort – but tickets should be bought in advance. Driving is also a good option (especially since gas is cheaper than elsewhere in Europe). Roads are in good condition, however some of the mountain passes experience hazards such as high winds – so use caution when necessary. While the climate is mostly temperate, the mountainous geography makes for some unpredictable weather.. Overall however, you can justify a trip to the country anytime of the year. Unsurprisingly if you plan on taking to the slopes, a trip during winter would be the best option. 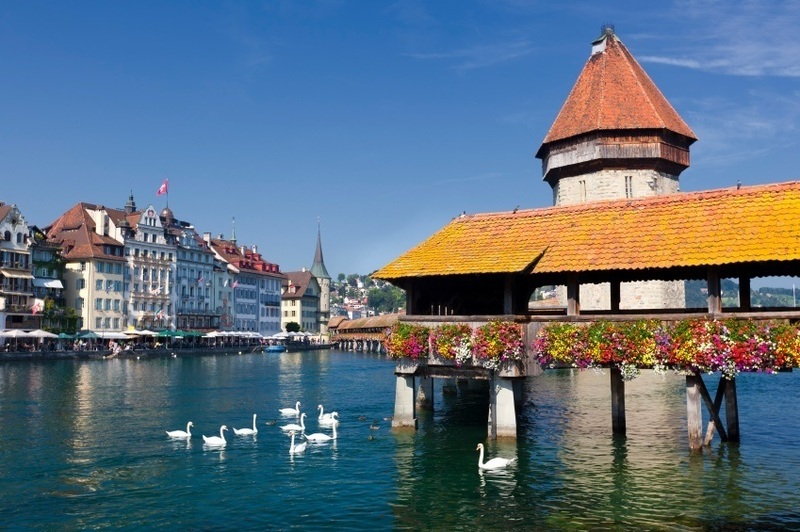 It may be better known as a hangout for the über wealthy, but Switzerland’s largest city offers a surprisingly enjoyable experience for those of us in a lower tax bracket as well. Instead of simply passing through, take some time to explore the winding streets of the historic centre, the burgeoning arts community, and, of course, the nightlife. Even if it’s only a short stop before you escape up into the mountains, you may be pleasantly surprised by Zürich. 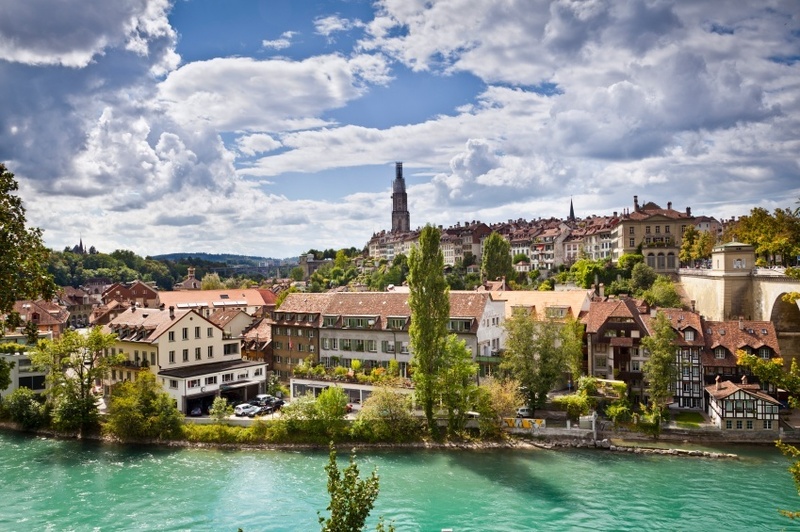 Bern isn’t like most European capitals. While there’s quite a lot to see and do, the city sports a surprisingly quaint and laid-back atmosphere – just one of its many charms. The old medieval centre is a World Heritage Site and one of the finest examples of ancient urban architecture in Europe while cafés and restaurants afford excellent opportunities for people watching – a popular pastime. While Zürich and Bern offer a great window into Swiss urban life, the real joy of exploring this country is in the mountains. 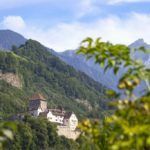 If you only have time to really delve into one region, the alpine wilderness of the Bernese Oberland (the southern part of the canton of Bern) should be on the top of your list. Hiking or skiing – however you choose to see the region, it’s sure to stick in your memory for a long time. It’s hard to do the Bernese Oberland justice in a paragraph – just know that it’s one of the most stunning and impressive regions in Europe. Geneva is a different type of city to the more classical Bern or larger Zürich. Here, the architecture is modern, the prices are high, and there’s a cosmopolitan feel to the entire place. 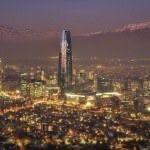 While it might be more famous as the home of a staggering amount of international organizations, there’s a lot to discover in the wide selection of cuisine, bustling bars, and the Old Town (an enclave a sorts amongst the more modern fixings). It doesn’t hurt that Geneva rests on the shores of Europe’s largest alpine lake, which provides a suitable backdrop to a unique metropolis. Speaking of Europe’s largest alpine lake, the shores and surrounding region offer a chance to explore some of the country’s most picturesque sights. This is Switzerland as you always imagined it. Villas, castles, spas, vineyards – anything and everything you need to relax is within easy reach here. 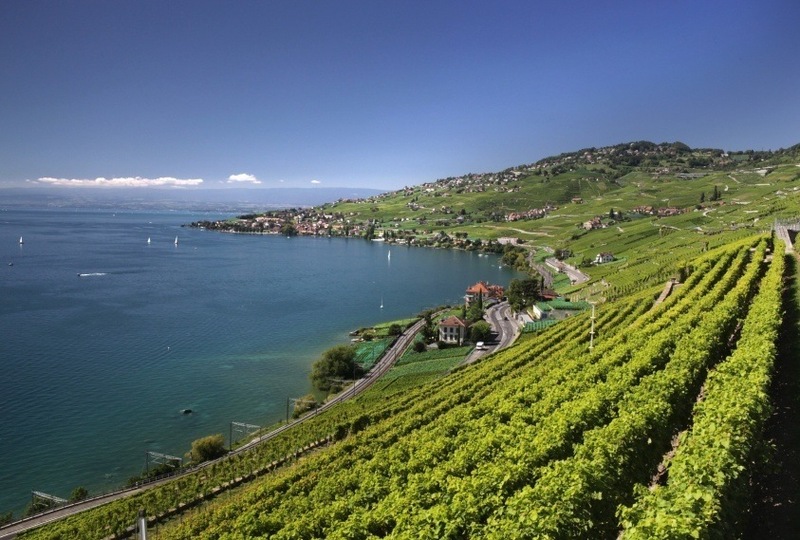 Venture into the nearby French Swiss countryside and you’ll be greeted with yet more vineyards along with the chocolate and cheese makers the country is renowned for. Lest we forget, the stunning Alps encircle the lake, offering up stunning alpine vistas at every turn. If there was ever a Swiss city made for tourists, this was it. While the crowds and tacky stores that come with this might not be everyone’s cup of tea, there’s a reason so many visitors flock to Lucerne. The obligatory Old Town, museums, classical bridges, and more create a historic getaway second to none. Lucerne still looks to the future as well, with regular musical performances and carnivals held throughout the year. While it could once be considered a hidden gem, this mountain village has recently become better known – though no less spectacular. Located above Lauterbrunnen Valley, the views are only matched by the hiking and lifts that take you even higher into the mountains. There’s not an awful lot to see in the village itself – but simply relaxing among the beautiful cliffs and peaks is what a trip to Switzerland is supposed to be. Located in the shadow of one of the world’s most famous mountains – the Matterhorn – this resort town seems like it was ripped straight from a postcard. Thanks to the wealth of skiing, hiking, and mountaineering options located here, Zermatt often plays host to more tourists than locals. Don’t let that ward you off however, as the beauty of this mountain town is arguably unmatched anywhere else in Europe. Flights between Pearson and Zürich vary pretty wildly in price, though in general expect it to be about on par with nearby Western European destinations such as Paris. While some flights can be found around the $800 Canadian mark (while others are around $1300), the average is generally about a grand. Be sure to shop around, as there are always good deals on European flights. Once you arrive in Switzerland, you’ll find that prices are generally a little more expensive than other European countries. It’s important to remember that the country uses the Swiss franc, not the euro. An average day’s expenses should run about $237 with a budget of $143 for accommodation and $55 for food. If you’re thrifty, you could probably get by with about $101 per day while a more expensive lifestyle could run up to a whopping $528 per day. 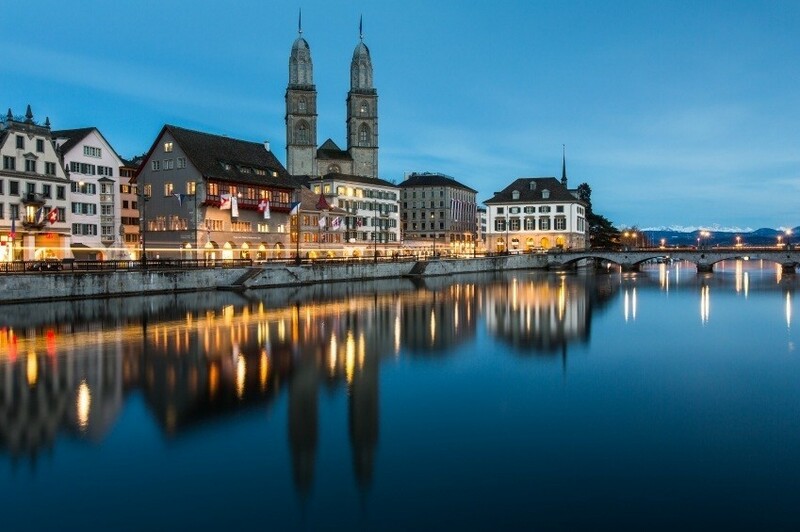 Cities like Zürich and Geneva are among Europe’s most expensive, but you can always find cheaper options – whether in the cities or out in the mountains. Switzerland is a relatively safe country with normal security precautions recommend throughout by the Canadian government. Petty crime is a problem however, especially in major cities. You should be wary of thieves operating in groups. Roads are generally very good (even in the mountains) though snow tires are required in the winter. If you plan on heading up the mountains make sure you are prepared, have the appropriate equipment, are skilled enough, someone knows where you are going, and you are going through a reputable company and guide. 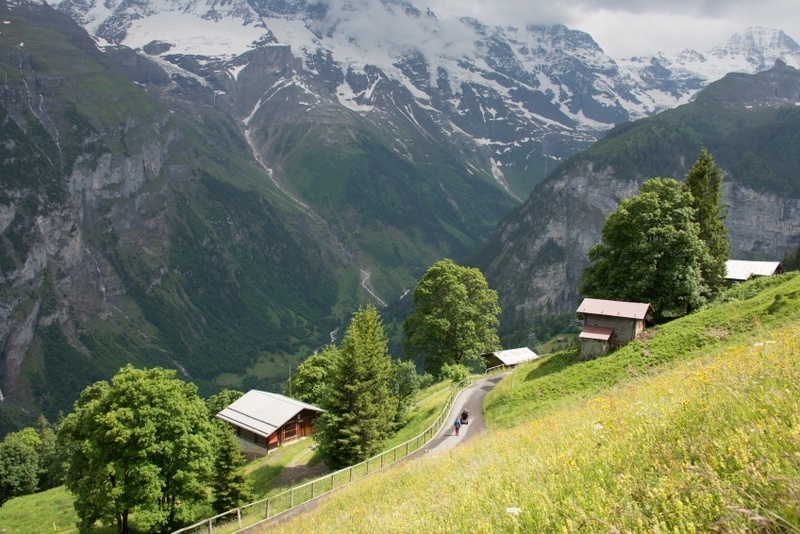 These are just a few examples of where to go in Switzerland, there’s tons more to see and do. If you think somewhere else should be on the list, let us know in the comments. 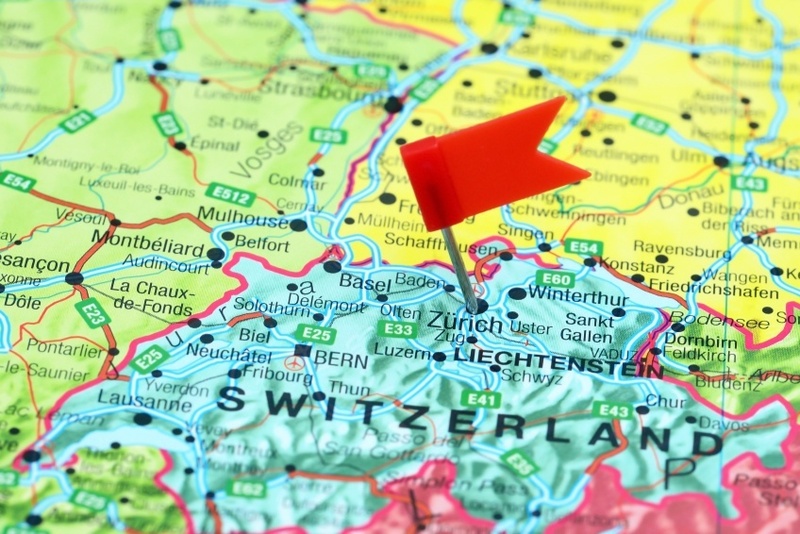 Check out our Country of the Week for more general information about Swiss history and culture, as well as our Currency Spotlight for a breakdown of the Swiss franc.